COMMITMENT TO THE PEMMICAN TRADITION. 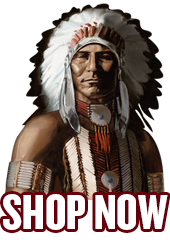 The Classic Jerky Company is a leading supplier of Pemmican Brand Beef Jerky, one of the oldest and top selling national beef jerky brands in the United States. 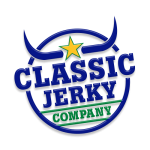 We lead the meat snacks industry with providing quality products including organic beef jerky and pride ourselves on providing only the best to our customers. Reconnect with nature, timeless traditions and healthier lifestyles. AUTHENTIC. HONEST. FOOD.